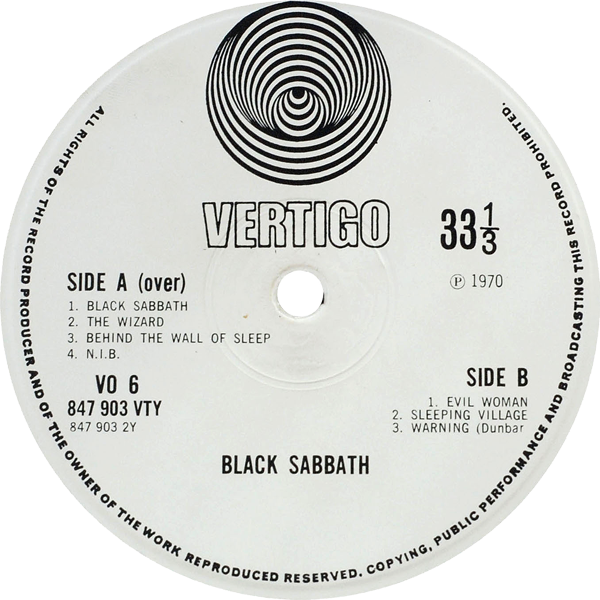 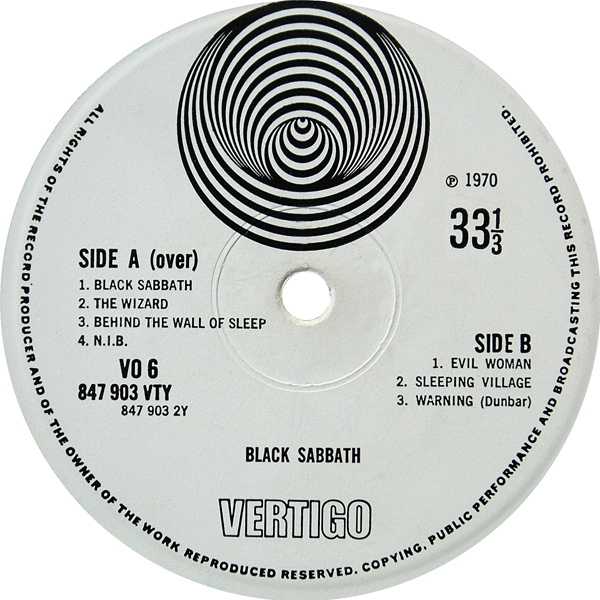 New version of Black Sabbath on Vertigo Swirl ‘discovered’…! Thanks again to Martin from Copenhagen…so, are there any more variations in existence! 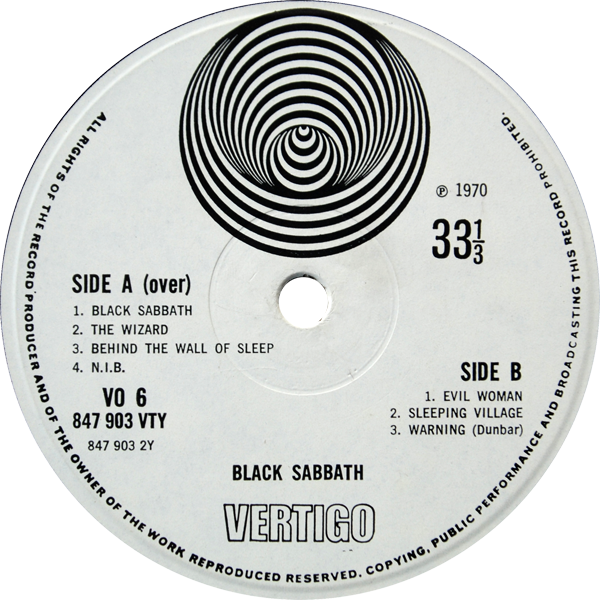 Send me your scans if you find any!